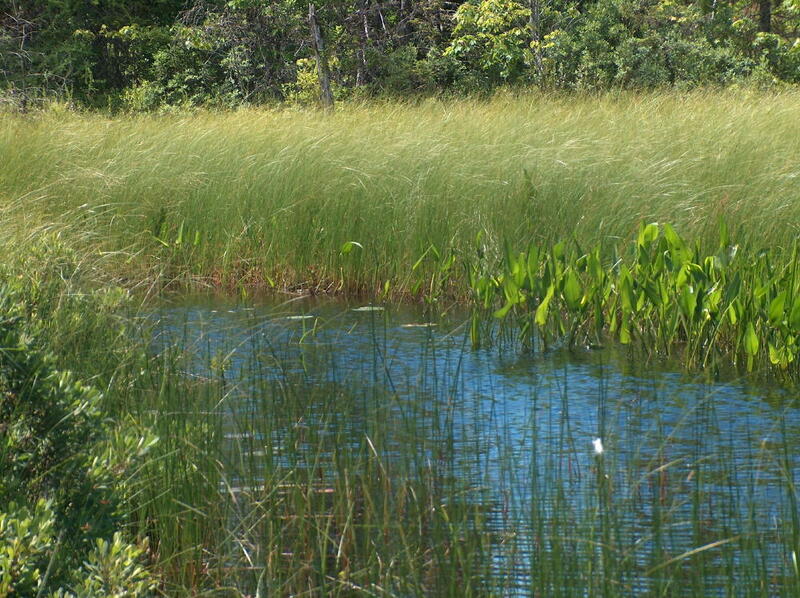 Ninety (90) acre remote property located close to Sydney. 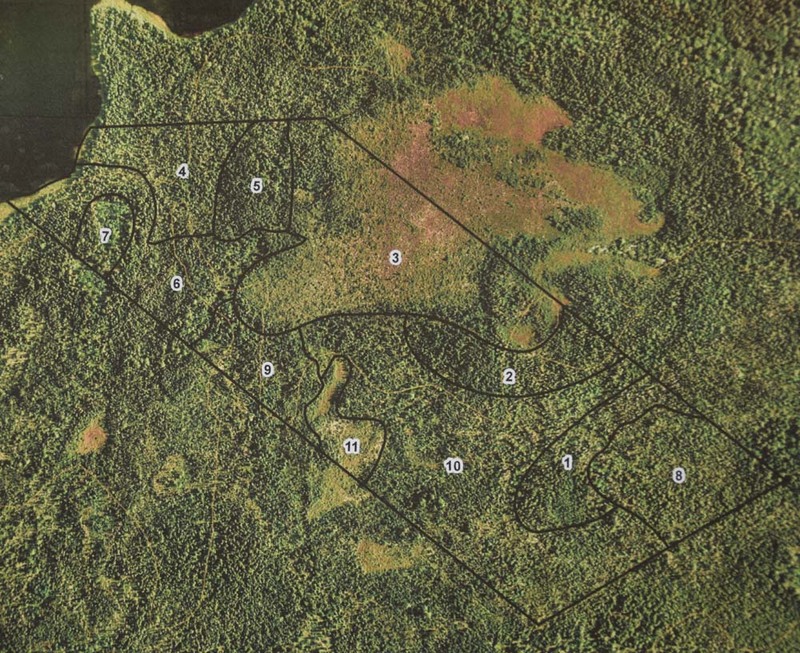 Ideal property for a wilderness cabin with hunting and fishing opportunities. Access by walking or by canoe / small boat . THIS IS A REMOTE PROPERTY. 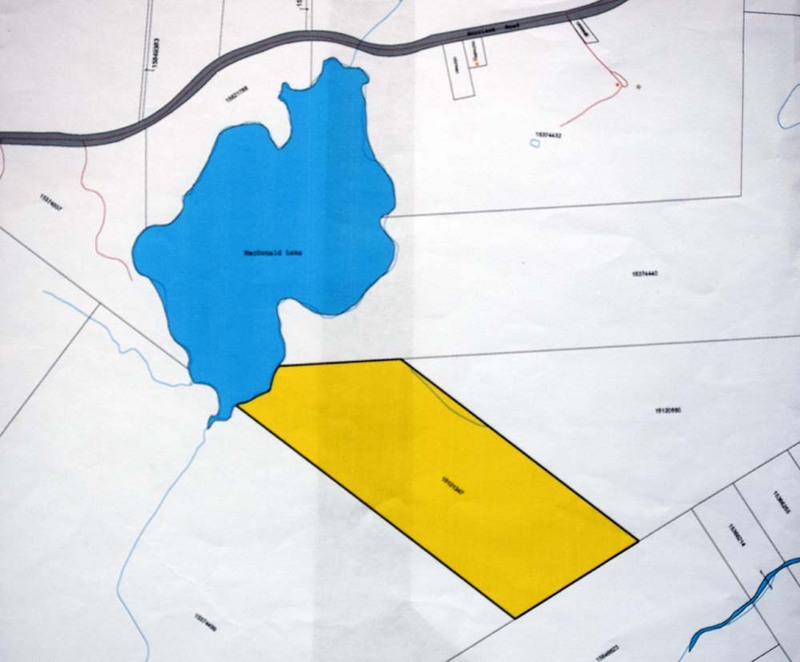 Even though it is located within minutes of downtown Sydney this property is difficult to access. If hiking, canoeing or using a snowmobile across the ice is not for you, then you should be looking at another property. Getting to this parcel may involve hiking along the shore of MacDonald Lake or using small boats to cross MacDonald Lake. In the winter, crossing the ice on MacDonald Lake would be the easiest access. 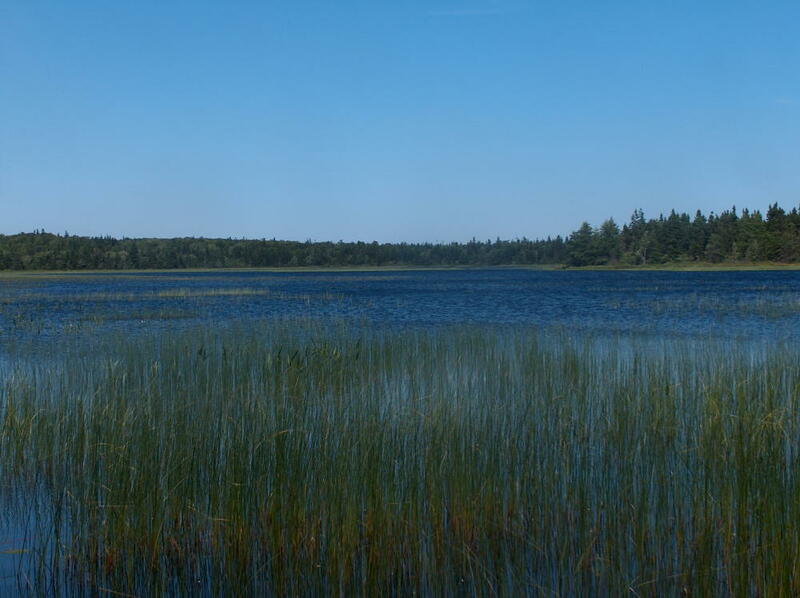 The property has frontage on MacDonald Lake. 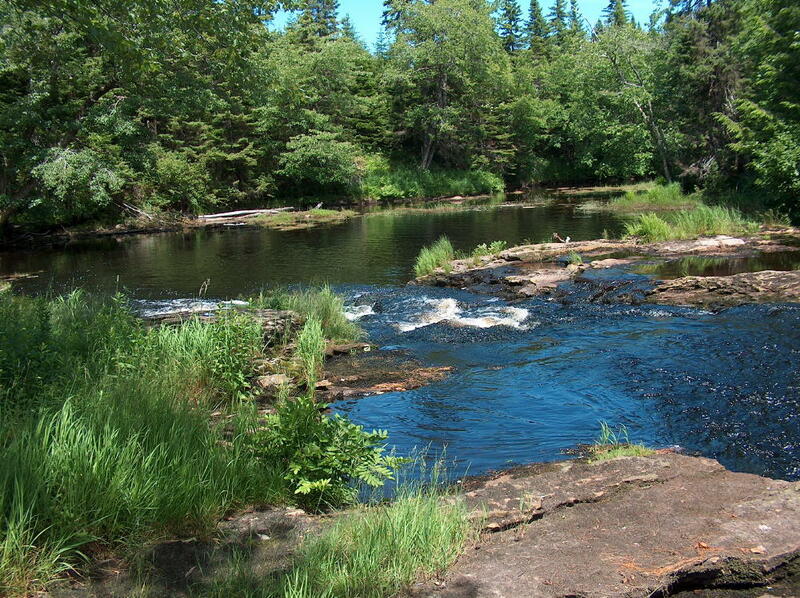 Black Brook is located about 1000 ft from this parcel (Photos of Black Brook are all on this web page). 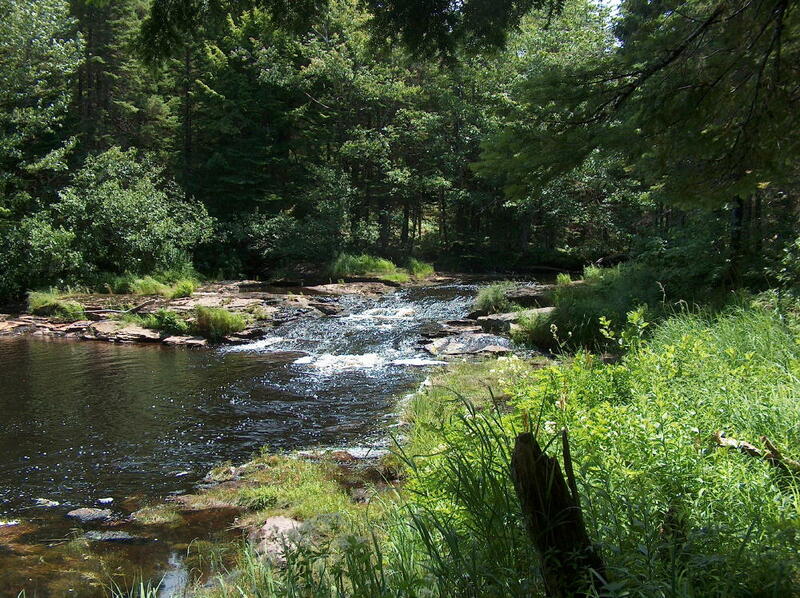 The property is located over 3,000 feet from any homes and is mainly forested. Crown land adjoins the land on the southeast and southwest. The remote wooded location with ready access to adjoining Crown land, brooks and MacDonald Lake - make for ideal hunting and fishing. 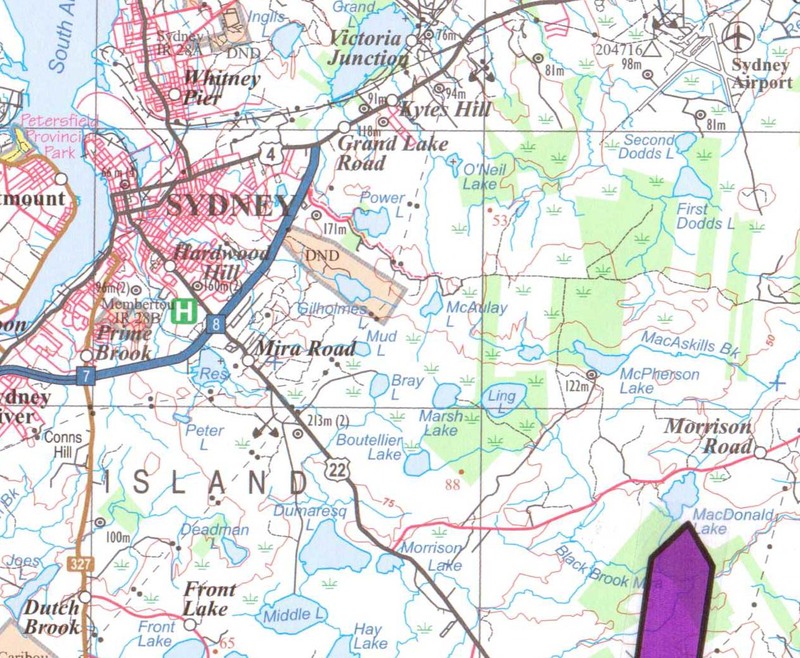 From Sydney proceed south on Highway #22 (Sydney to Louisbourg highway) - about 6 km south from exit #8 on the Highway #125 you will see Morrison Road on the left. Take Morrison Road for about 6.6 Km and you will see MacDonald Lake on the right. 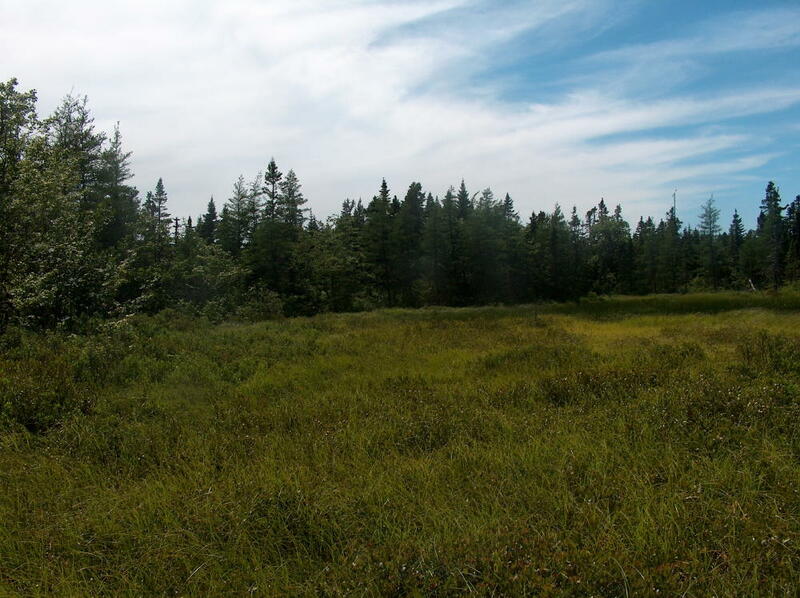 Minutes from downtown Sydney this 94 acre parcel, with frontage on MacDonald Lake, provides the ultimate in privacy. 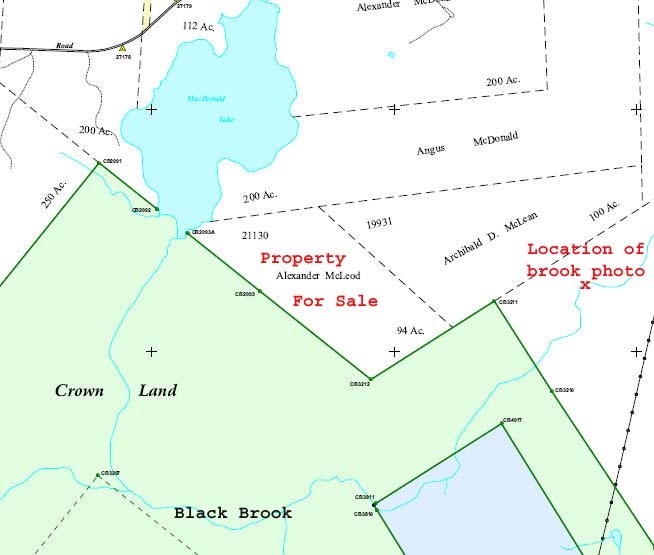 Privacy comes with a price as the land can only be accessed by hiking, or crossing MacDonald Lake. Located off Morrison Lake Road and south of MacDonald lake. Find below a summary of possible financing options for the MacDonald Lake, CBRM property through our easy mortgage offer.